In the world of investing, a knowledge of some of the basic terms crucial to managing your money successfully. 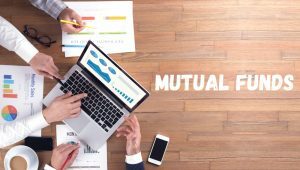 One of those terms is “Mutual Fund.” If you’re not familiar with the definition of mutual fund or how mutual funds can work for you, read on to learn more. 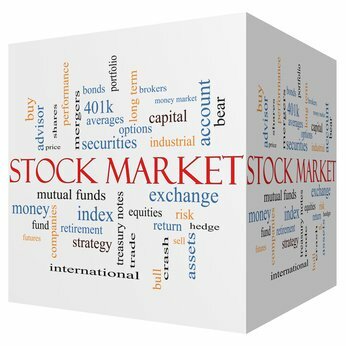 Stock Broker: What is a Stock Broker? 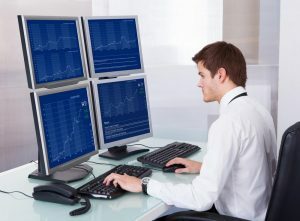 What does a Stock Broker Do? When it comes to financial planning, there are a lot of stock terms that you should be familiar with. If you’re going to make smart decisions about your money, your investments and your financial future, then the more you understand these basic investment terms, the easier it is to make the right decisions. 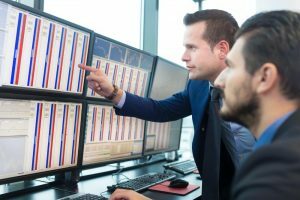 One of the basic terms you should be familiar with is “stock broker.” No doubt you’ve heard the term before, but maybe you don’t exactly understand what a stock broker is or what they do. 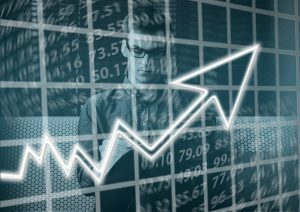 If that’s the case, read on for a definition of stock broker, as well as information about this important piece of your financial puzzle. 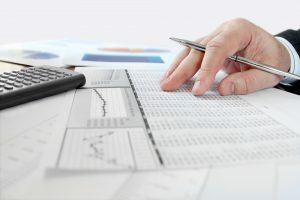 What is Profit Margin and How Do You Use it to Analyze Stocks? 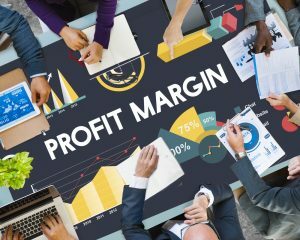 Profit margin, or profit percentage, is the amount of earnings from sales that exceeds the cost of a service, product or business. The margin of profit is calculated with the base cost of an item and represented as a profit percentage. Profit percentage is equal to net profit divided by the item cost, multiplied by 100 to get a percent value. 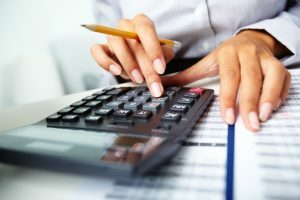 Balance Sheet Definition – Why is a Balance Sheet Important? 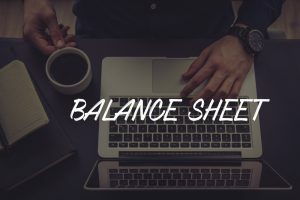 A balance sheet provides a snapshot view of a company’s assets, liabilities and equity at a given moment, showing the balance between income and expenditure. 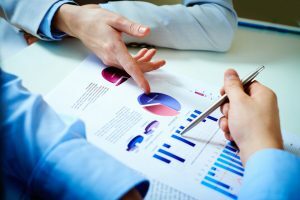 It is also known as a “statement of financial position.” When using a correct and precise balance sheet, a company’s owner can see what his company is worth, what he owns and what he owes all at a glance. American depository receipts also know as (ADRs) were introduced to the market in 1927. 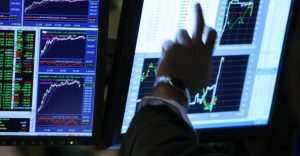 ADRs are certificates serving the role of shares in foreign stocks that are issued by U.S.Banks. 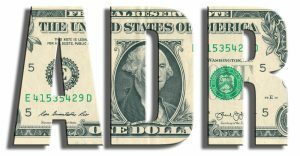 Bank issued ADRs can be bought and sold on the American market in the same way a regular stock can be acquired. No doubt you’ve heard the term before: “blue chip stocks”. 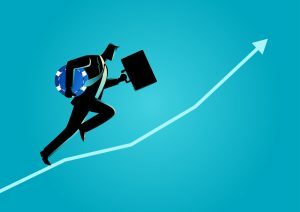 If you’re a newcomer to the area of investing, you might have heard the phrase, but maybe you aren’t 100% sure what it means. If that’s the case, read on to learn a definition, as well as what it might mean to you. 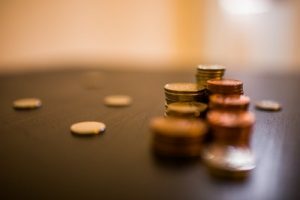 Dividend Payout Ratio – What is it and Why is it Important for Investors? Investing in dividend stocks can be a very profitable way to grow your wealth. This could be done as a part of a value investing practice (Read: Why dividends are a value investor’s best friend), or it could be a strategy in itself. Regardless of why you invest in dividend paying stocks, it helps to understand the basic investment terms.We will look at the dividend payout ratio and why it is an important metric for value investors to consider. 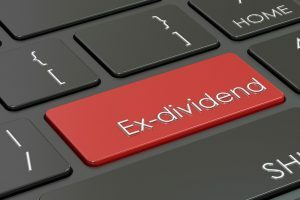 Ex Dividend Date: How to Know When You will Receive Your Dividend? A dividend is the amount that a company pays to its shareholders on a regular basis. 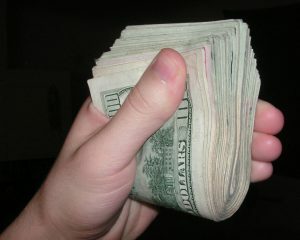 This amount typically is paid in the form of money or stocks. Since shares get traded on a regular basis, though, it’s important to know who actually gets the dividend when it is paid out – which is why it’s important to understand ex dividend dates. 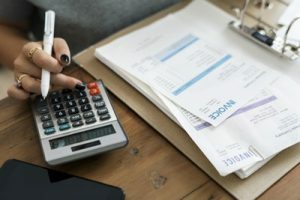 The cash flow statement is different from the income statement and the balance sheet, in that it shows the sources and uses of cash over a certain time period. Value investors can look to the cash flow statement to assess the health of a company. Cash creates earnings and a steady flow is crucial; burn too much cash and liquidity dries up. If that happens, your earnings go away and so does your company. 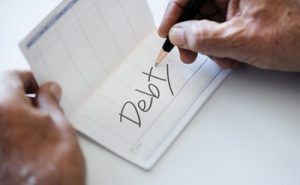 You may have come across this term and wondered: what is debt ratio? Debt Ratio indicates the amount of leverage a company has taken on to finance its operations. Essentially, any business is financed via two different vehicles, equity or debt. The debt ratio measure the amount of debt the company uses to operate its business. The higher this ratio, more debt the company has on its books. How well does the company do on collecting cash from its customers? Average collection period refers to the number of days the company takes on average to collect the revenue from its customers, from the day the product or service was sold. Current Ratio: Can this Company Pay its Bills? How do you know if a company is able to meet its short term financial obligations? Current ratio analysis aims to answer this question by considering the current assets of the company with its current liabilities. The basic premise being, if the company has enough current assets, i.e. the assets that can easily be converted to cash in the short term, to be able to meet its short term liabilities (liabilities due within the next 1 year), then the business is liquid enough and is unlikely to have a short term cash shortfall. Price to Book Ratio or P/B Ratio is used to determine the valuation of the company with respect to its balance sheet strength. It is calculated by one of the two methods outlined in this article. Price to Earnings Ratio, or P/E Ratio, is one of the most common valuation metric used to identify stocks attractively priced for investment. As the name implies, the Price/Earnings Ratio is simply the price of the stock divided by the earnings per share as reported by the company. Most commonly, the last 12 months of eps is used (also called ttm for trailing twelve months). Other variants include Forward P/E Ratio, which uses the earnings estimates for the next 1 year as the denominator. Interest coverage ratio, or interest cover, measures a company’s ability to pay the interest on its outstanding debt. 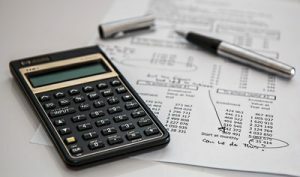 A high ratio means that the company will have no trouble paying the interest expense, while a low ratio indicates a potential default on the loan payments. Lenders and creditors use this ratio to determine if they would be willing to take the risk of funding the company’s operations. If there are no preferred shares outstanding, Total Stockholder’s Equity can be used in place of Common Stockholder’s Equity.